The scoreboard this weekend should read "Critics 1, Parents -$12 times how many kids each family had to take to an animated film this weekend." It actually took 75% of critics to mount a massive takedown of The Long Ranger, Disney's expensive tentpole. The third worst reviewed film of the summer (ahead of After Earth and The Hangover Part III) had some primed to quickly label it the biggest bomb of the year. Meanwhile, Universal's year at the box office keeps looking brighter and brighter as critics can't help but give a pass to its shiny colors. Somewhere in between the stories of great success and the doom and gloom of another potential John Carter, the Fourth of July holiday set a record at the box office. 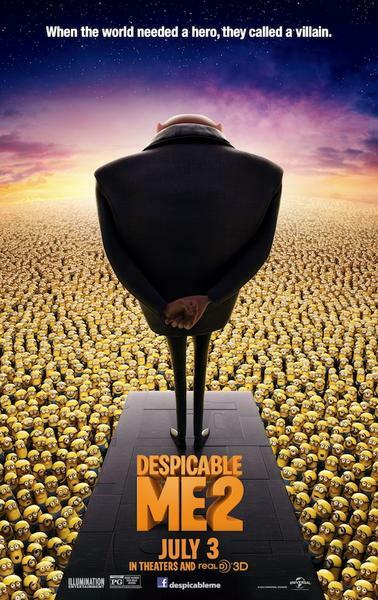 From July 9-13 in 2010, the first Despicable Me grossed $72 million. From July 3-7 three years later the sequel nearly doubled that. By the time the Minions get their own movie over Christmas of 2014, Avatar may want to watch its back. Folks at Universal are certainly patting themselves on theirs for the year they are having. After its Battleship debacle last May, the studio released seven more movies in 2012 with a combined budget of $348 million and grossed a total of $1.56 billion and change worldwide. 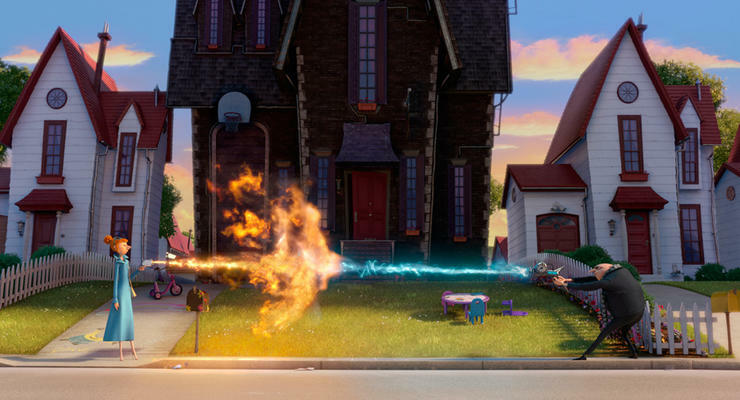 Despicable Me 2 is its seventh release of 2013 (including their Jurassic Park 3D rerelease.) 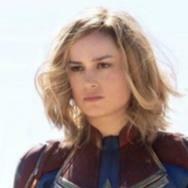 Coming in at $419 million in budgets between them, this year's releases (including just five days of DM2) have grossed another $1.71 billion. With a film nearly every two weeks for the next 11, the studio's heads can at least kick their feet up and relax even if their next release looks like their biggest loser since Battleship. Looking at the now though, here is how their latest compares to other animated films in their first five days of release. If that tally holds, that's a pretty impressive feat to knock Toy Story 3 from its number-one slot. Despicable Me 2 has already recouped its $76 million budget (plus marketing and print costs) for Universal. With the exception of Weinstein's megacheapie Escape from Planet Earth (a $40 million budget that only grossed $70 million worldwide), this year's animated fare has cost from $100 million (Epic) to $135 (The Croods) to upwards of $200 (Monsters University). Not only will the sequel challenge The Croods' $578 million at the global box office (it is already halfway there with $293.2 million) but it is set to be the most profitable family film of any kind this year. It is already the fifth most profitable film of 2013 and Universal can lay claim to now three of the year's five best gross-to-budget titles along with Furious Six and Mama and five of the top 10 (along with Identity Thief and The Purge.) Heck, who over there cares if they screen R.I.P.D. for press (which rumors suggest they will not)? What's Green and Rides Through the West? Anyone who remembers Mr. Mom knows the answer to that is the Lone Pickle. Those looking to make further disparaging remarks against Disney's wannabe blockbuster can use that if they want. 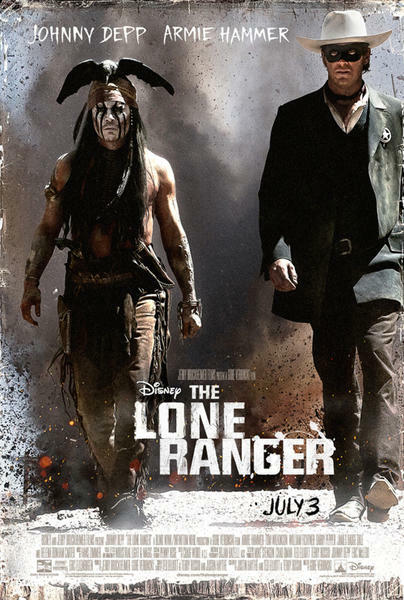 As a defender of the latest Verbinski/Bruckheimer/Elliott/Russo/Depp production, it is disappointing to see so many critics gunning for The Lone Ranger. At its bare minimum its action sequences are more beautifully conceived and shot by Verbinski than anything this summer from Shane Black, J.J. Abrams, Justin Lin, Marc Forster or Zack Snyder. That's an argument for another time, though, since there is no way to sugarcoat what is a big slap to Disney's expectations for another Pirates-like franchise. 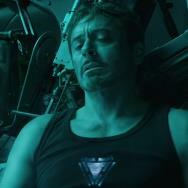 Let's not feel too sorry for Disney, nor should delight be taken in a studio that has seen its partnership with Marvel this year gross $1.2 billion alone for Iron Man 3. Plus close to a half billion for Oz the Great and Powerful and likely more than half for Monsters University. All three of those films had $200-plus million budgets and they have set the final number for The Lone Ranger at $215 (the same as Oz.) Those throwing the John Carter label at the film do need a lesson in perspective however. That $250 million budgeted financial disaster grossed only $73 million at the domestic box office, $35.5 of which were grossed in its first five days. Not that The Lone Ranger's $48 million tally is anything to write home about but let's compare for a moment, shall we? 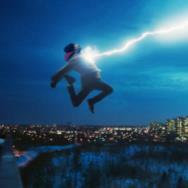 There have been 10 films released in 2013 with an estimated budget of $150 million or more. Here is what they did in their first five days. That's right, folks. Even The Tourist wrangled over $210 million overseas. Western Django Unchained recently muscled in over $261 million outside the U.S. Not that this is enough to save The Lone Ranger from a fate of great disappointment. John Carter and Battleship pulled in $209 and $237 million respectively overseas (the latter had made $30.1 million domestically in five days) and were still signed, sealed and delivered as 2012's biggest bombs faster than Taylor Kitsch's status as a leading man. Armie Hammer may be handed the Kitsch tag this year unless The Lone Ranger can find a way to snag about $435 million (about $35 million more than Depp's overseas average above and it has started with $24.5 million.) Promise to be just as evenhanded next week when the same people taking delight in The Lone Ranger's failings are disappointed in Pacific Rim's returns. 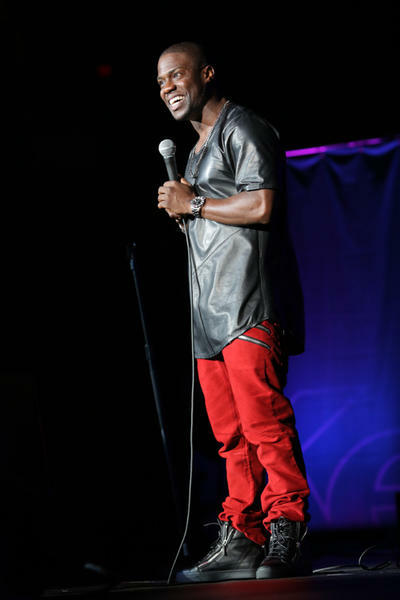 Kevin Hart's concert film Laugh at My Pain opened on less than 300 screens in 2011 and grossed $7.7 million. On WCIU-TV's First Business last week I said that his latest, Let Me Explain, could triple that and become one of the biggest stand-up concert films of all time. With $17.4 million collected over its first five days. In another day or two on its 876 screens it will pass Martin Lawrence's Runteldat for fourth on the list behind only Richard Pryor: Live on the Sunset Strip ($36.2 million), The Original Kings of Comedy ($38.1) and Eddie Murphy Raw ($50.5). It may not quite reach any of those but it is a sign to watch Hart's upcoming feature appearances as big hits including Ride Along (January 17, 2014), the About Last Night remake (February 14, 2014) and next summer's Think Like a Man Too (June 20, 2014), not to mention a supporting role in this holiday's Stallone/De Niro pairing Grudge Match (December 25, 2013).